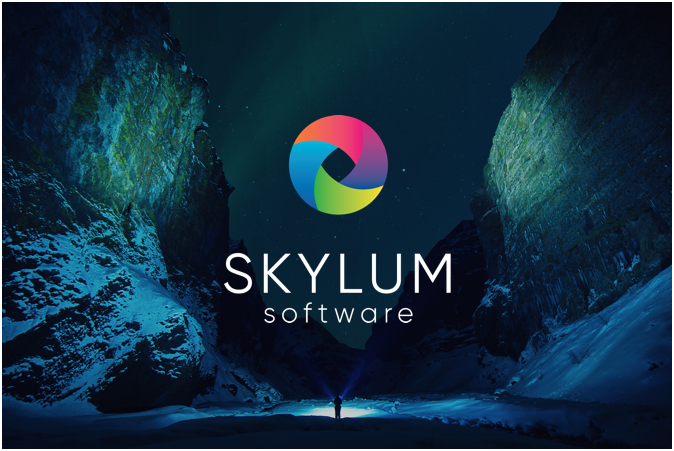 Lately Apple awarded Macphun/Skylum Aurora HDR 2018 as the “Best Mac App of 2017”. 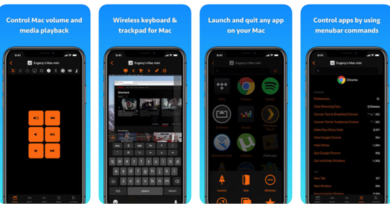 Macphun is the famous photography software which was started over seven years ago by the team who built apps for iPhone. In the first three years, the team released close to 60 different applications. Most of these apps were really far from photography. But the biggest successes came from their photography applications. The most downloaded apps went over than 20,000,000 downloads with most popular applications being FX Photo Studio, Silent Film Director, and Perfect photo. Early in 2011, the first photo software on the Mac App Store was FX Photo Studio Pro. A year later, it received the first recognition from Apple and Snapheal was named among the Best Apps on the App Store. Since then, products have been getting similar awards non-stop. As photography is not about the platform or operating system you use. The developers believe that great photo editing and management tools should be available to usersanywhere: be it on a desktop Windows machine, a Mac, in the cloud or your mobile device. Then came the launch of their products on the Windows platform. They also worked with their first enterprise clients to bring their imaging technologies to business customers around the world and released the most advanced versions of Aurora HDR & Luminar for both PC and Mac photography communities. They then changed their name to Skylum because of their expansion apart from not only being a Mac developer. Though yet they continue to use Macphun name and early in 2018 they will completely switch to Skylum. 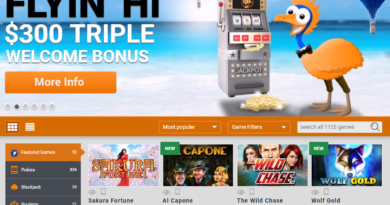 Skylum is still small, and the company will try much harder to continue their growth by putting their customers first. According to Macphun/Skylum CEO Alex Tsepko when you have a goal, you have to live, dream and breathe this goal 24/7. With Aurora HDR they set out to bring photographers the best software for high dynamic range (HDR) image editing. The ‘Best of the Year’ recognition by Apple has hit them by surprise, but has showed that they are moving in the right direction. This is a big honor for all of the team and they will continue to work hard to achieve their big goal that is to make Aurora HDR the standard of HDR image editing for all photographers, without any compromises. Aurora HDR 2018 was co-developed alongside professional photographer Trey Ratcliff and has become a very popular HDR software choice for over 3 million photographers since it was released in November 2015. 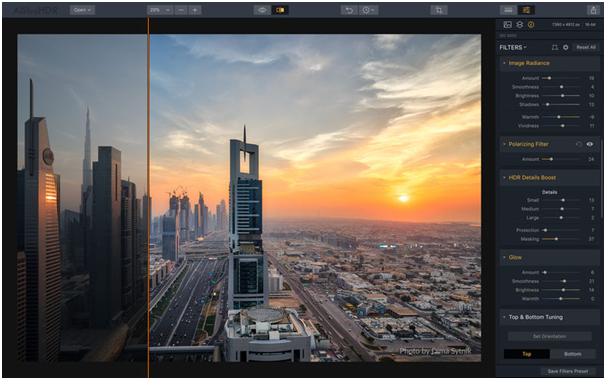 In the 2018 version of the software, Macphun/Skylum has added new tone mapping, an enhanced RAW editing engine, improved color accuracy and more. For more information about Aurora HDR 2018, click here. Aurora HDR 2018 app available at app store brings the beauty of HDR photography right to your fingertips. It is the most advanced HDR photo editor easy to use to create fantastic photos immediately. Features of the app include HDR enhancer where you can bring up the beauty of your images with a single slider. The new “HDR Enhancer” is powered by Artificial Intelligence and will dramatically improve any of your photos. Then there is the most powerful tone-mapping engine to get sharp natural results automatically without having to use additional controls or waste time waiting for the image to be processed. With Lens Correction, Image Radiance & Dodge & Burn fantastic tools you can fix and enhance your HDR photos without extra effort. The new and improved Structure tool will help you create more realistic images, with even finer levels of control than before. The new Aurora HDR 2018 has 100 features and is at least 50% faster in comparison with the previous version. So you’ll create even more amazing HDR photos in a shorter period of time. 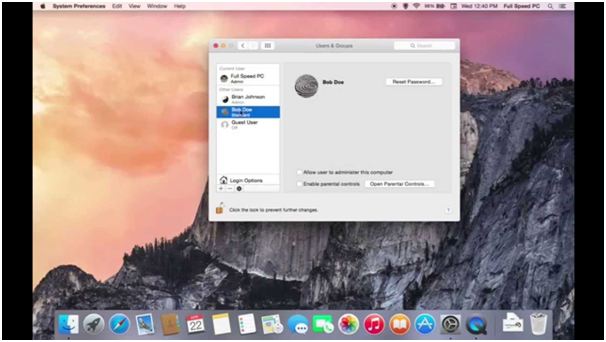 You need OS X 10.10 or later with 64-bit processor Mac to have this app on your device. ← Which is the Best Mac to buy in 2018? 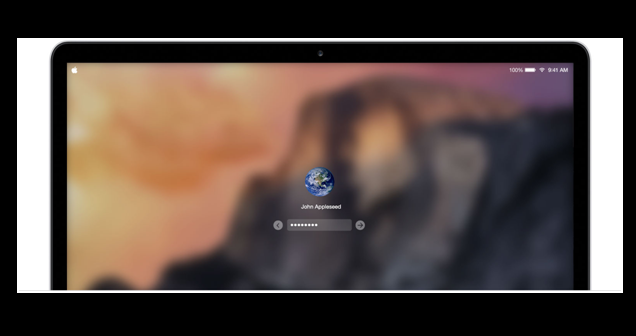 August 20, 2018 Kamal Kaur Comments Off on What is the way to recover a Mac password in case I forget and cannot log on?